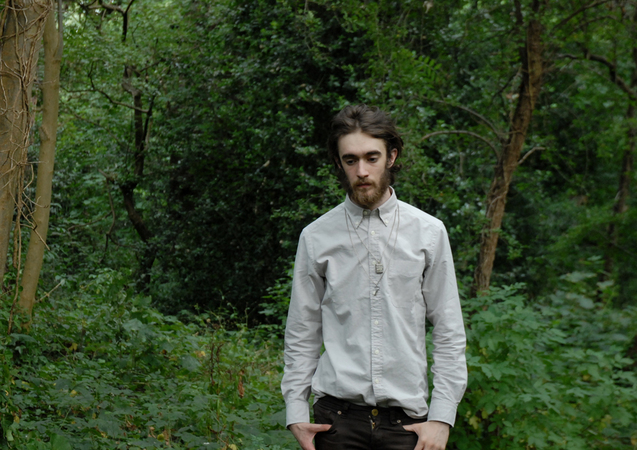 Recently featured on my old favorite BBC Radio 1 DJ Zane Lowe’s show, newcomer Keaton Henson seems to be on the rise. His slow-burner “You Don’t Know How Lucky You Are” is poised to soundtrack this fall with moody chords and murky vocals as Henson calls out a past love. Purchase Keaton Henson’s You Don’t Know How Lucky You Are on iTunes. Look for Keaton Henson’s debut album Dear… to be released early 2012 via ATC and Motive Sounds.